New Compact Compression Latch Designed for Limited Spaces Southco’s new E3 VISE ACTION® Compression Latch series combines a high level of strength with a smaller design footprint for secure, vibration resistant latching in even the most challenging operating environments. The compact E3 Compression Latch easily fits into enclosures with space constraints and meets NEMA 4 and IP65 standards for water and dust protection. Have access hardware challenges?Want design application solutions? Be the first to hear about Southco’s new products, innovative application solutions and access hardware design tips from our experts. Comments and feedback are always welcome, so what are you waiting for? Toggle Clamps (or Fixture Clamps) are used widely in jigs which are used to hold components in place for welding, gluing or finishing. There are toggle clamps for any type of “holding” you might need to accomplish. The clamp shown here (GG.AA070) is one of the smaller sized clamps, and it’s designed to hold an object down with as much as 1450N (325 lbs) of force! The larger version of this toggle clamp has a holding force of up to 8000N (1800 lbs). Toggle clamps are designed for easy, trouble-free operation no matter the size of the latch or the holding force required. 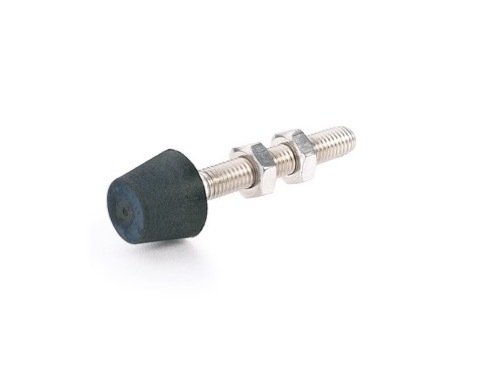 Many toggle clamps require a clamping bolt (sold separately). The bolt can be installed anywhere along the working arm of the latch. Different types of bolts are available too. Most of our toggle clamps are available in steel or stainless, but some are available in cast materials, for those applications that require extreme strength. If you need more information about our Toggle Clamps, call us today or use our handy Contact Form to reach us! We’re here to help. Toggle and fixture clamps now available! 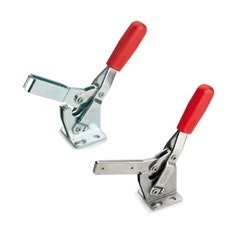 Did you know that we carry a full range of toggle and fixture Clamps? We can supply nearly any kind of clamp you might need, including direct replacements for many De-Sta-Co models. Elesa’s clamps are safe to use, easy to install and are available with very short lead times. Clamping bolts are sold separately so you get exactly the clamp you need, without having to make your own modifications! It’s never been easier to find the perfect toggle clamp for your jigs. can be bolted or welded on! Call us or email us today for a competitive quote on your clamps! Need more information? Use our Contact Form to reach us! Southco’s new e3 latch meets fire safety ratings! Discover Related Product Solutions from Southco Learn how Southco’s broad range of engineered access hardware solutions can meet your unique application requirements. Southco’s new sealed C2 Lever Latch provides the same consistent compression and vibration resistance as the standard C2 Series, but features a sealed design that meets NEMA 4 and IP65 standards for water and dust protection, making it suitable for use indoors and out. The sealed C2 Lever Latch meets ingress protection requirements without having to adjust or change existing panel or door designs, and is an ideal solution for new installations as well as retrofits. Want to learn more about this new product? Use our Contact Form to reach us! Elesa has a range of new toggle clamps available now! 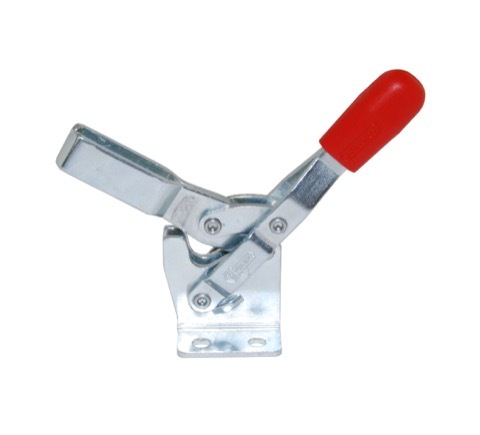 Toggle clamps are extremely versatile latches, typically used on jigs or other fixtures where you need to hold a part in place temporarily, either for welding or other assembly. Toggle clamps incredibly robust latches that feature extreme strength, and are excellent in applications where durability counts most. For a complete listing of the toggle clamps available from Elesa, visit their website or use our Contact Form to request a shorter list, specific to your application. We’re here to help! 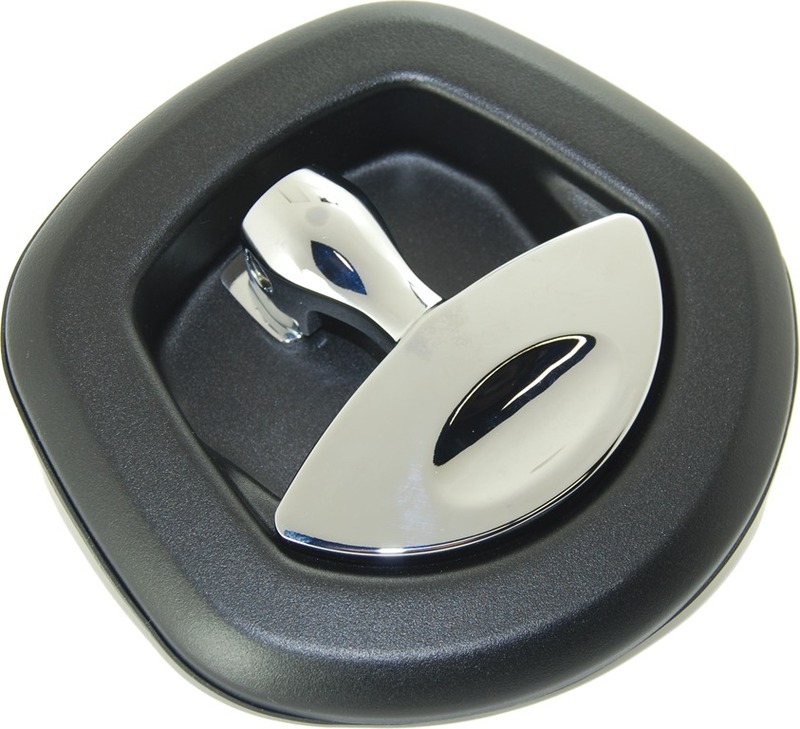 The Whale Tail Latch, made by Eberhard, is making a big splash in the OEM market. From truck bodies to standalone enclosures, this latch is robust, versatile and visually appealing, too! These can be used in a range of configurations. Adaptable for single or multi-point applications, with a removable and adjustable roller cam that is available in a long or short version. The Whale Tail latch his also available in two styles: the 18400 Series Die Cast Body or the 28400 Series Stamped body. Want to know more? Need pricing and lead time information? Call us today or use our Contact Form to reach us! We’re here to help! Southco has a wide range of compression latches to help with gasketed doors, or applications where vibration (rattling) is a concern. The link below will take you to Southco’s page where you can quickly and easily find the right compression latch for your project. 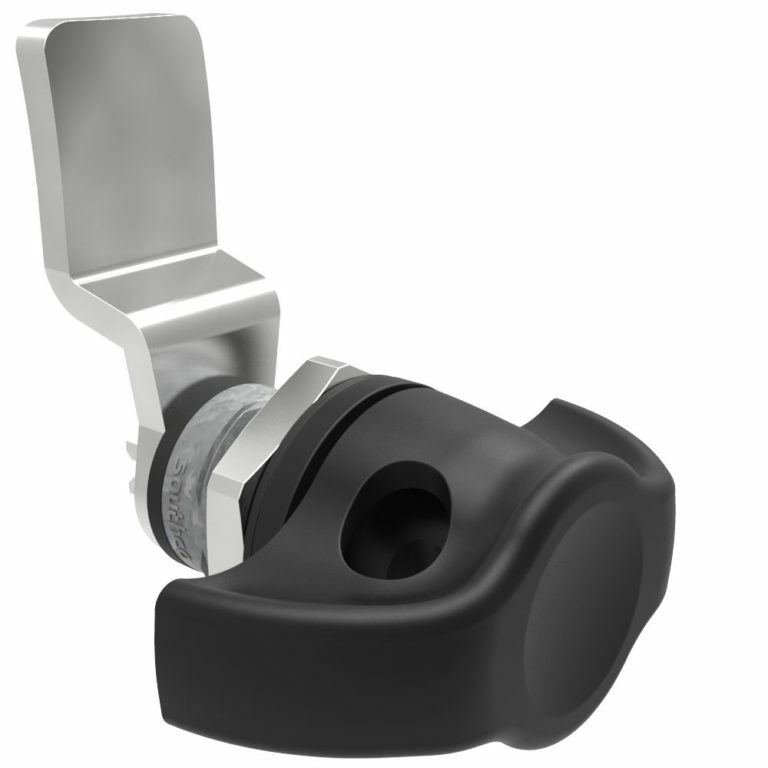 Cam / Compression Latches – Southco.